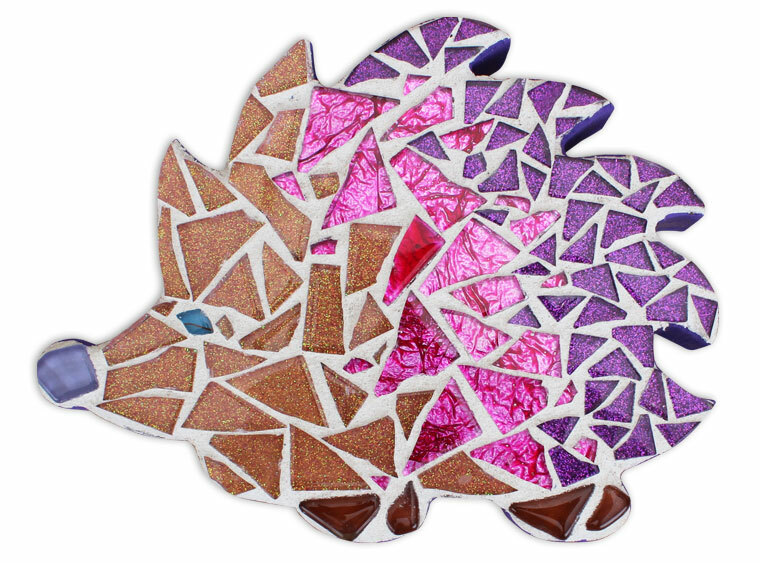 Mosaic parties are creatively exciting and great for everyone ages 8 and up! We carry an assortment of fun shapes that appeal to both boys and girls. 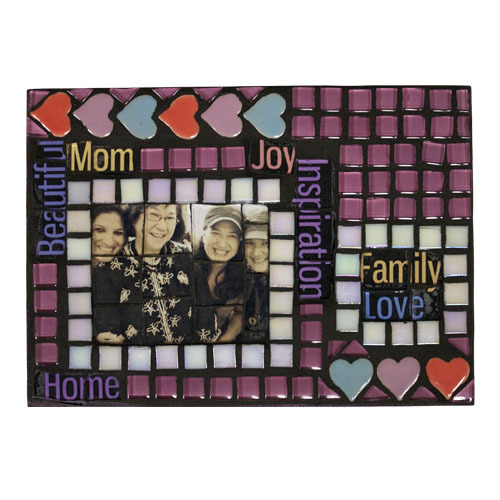 We recommend that you choose from an assortment of pieces or if you would like everyone to make the same mosaic shape, you want to special order the mosaic shape a couple weeks ahead of time to ensure we have enough of that kind for each guest. We have two options for mosaic parties: A 1.5-hour party gives you enough time for kids to make a mosaic during the first half and then have cake and presents after. We also offer a 2-hour party which gives the kids an extra 1/2 hour to mosaic (recommended for ages 11 and up) or can be used to serve lunch like pizza, etc. 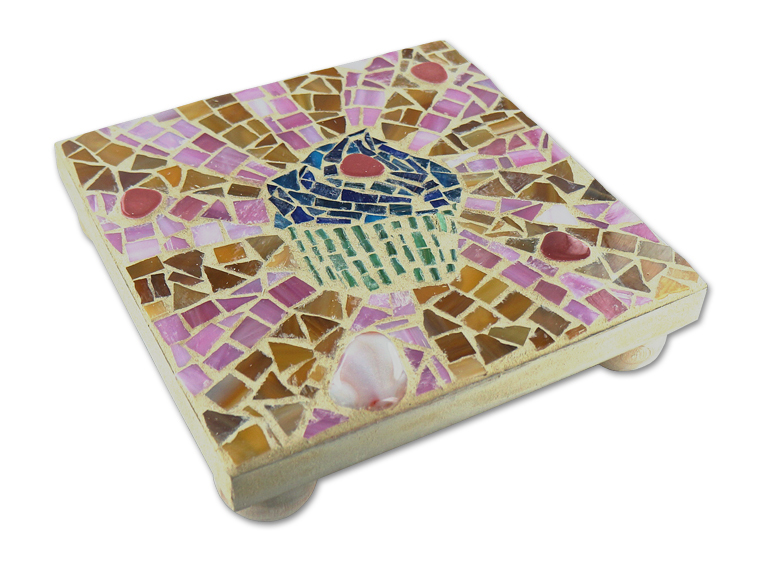 Choice of assorted mosaics plaques or pre-ordered shapes to fit your budget. 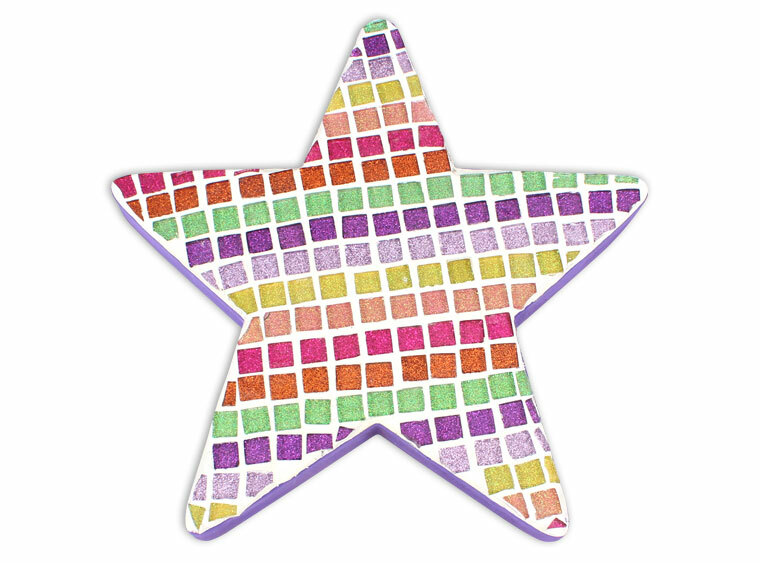 Unlimited Artistic Assistance - A friendly and helpful Staff Artist will provide mosaic instruction and guidance for the kids and will stick with you throughout the entire artistic activity portion. You can sit back and relax- we’ve got it! 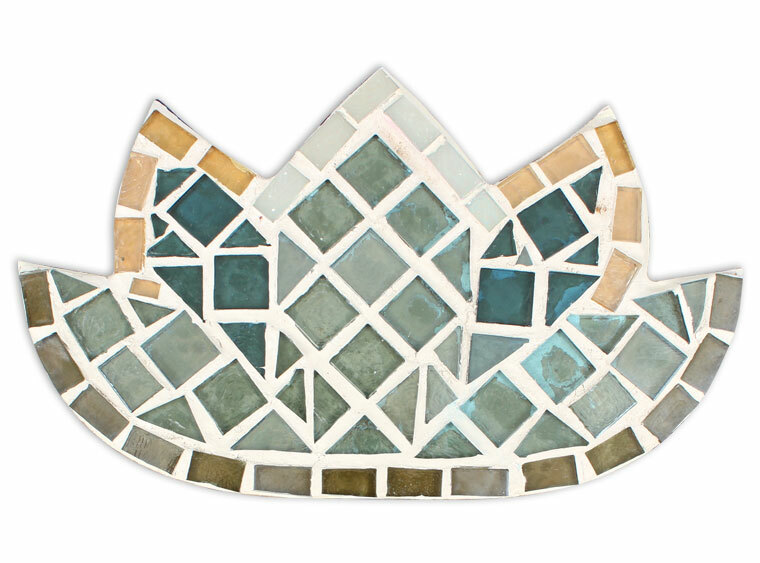 Unlimited selection of pre-cut tile from our mosaic area to complete their piece. 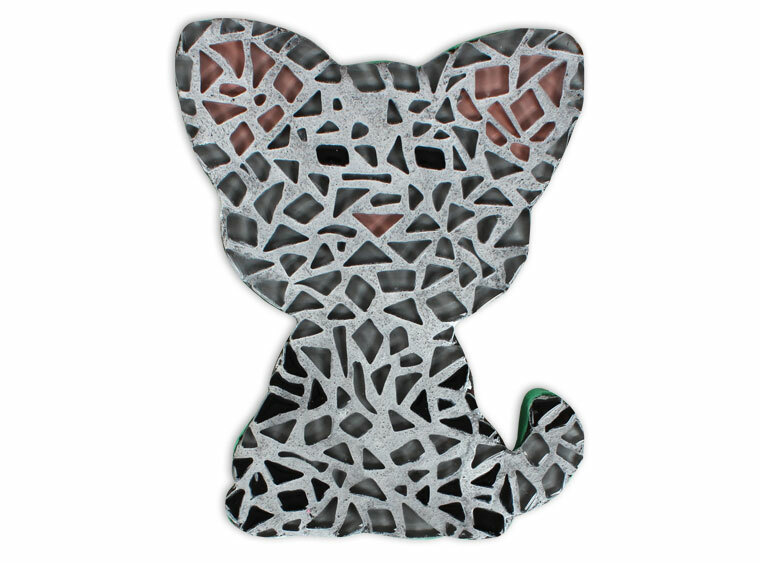 Wrapped and Ready To Go – We’ll prepare each child’s mosaic piece for travel along with a grouting kit goody bag complete with instructions so they can grout their piece at home with a parent 24 hours later. Did we mention that we do ALL THE CLEAN UP?!? Make a creative mess! Your Staff Artist will clean up all the materials as guests finish their mosaic activity. They'll replace tabletops with fresh paper so you can serve food and beverages and they also clean up the room at the end of your party. Tips for your party staff are greatly appreciated but not required. 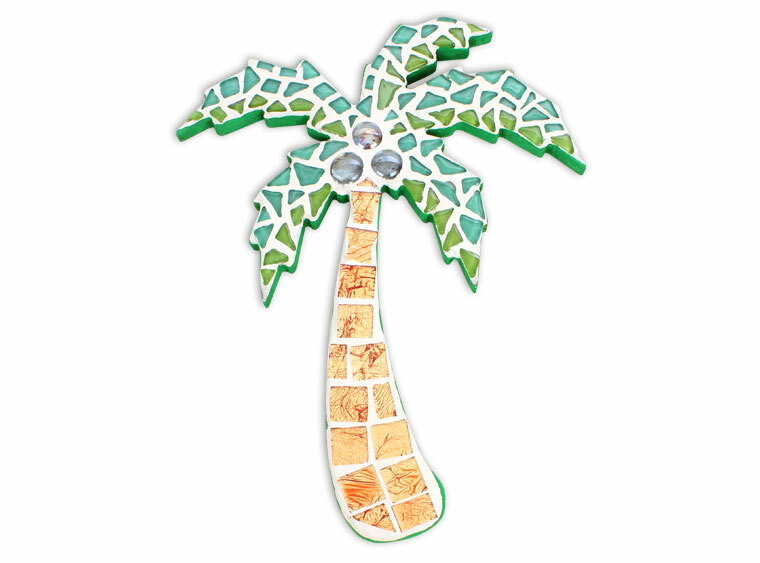 1.5-Hour Mosaic parties are the cost of the shape you select priced at $12 and up plus a materials fee equal to 40% of the shape price which covers the use of the party room, staff and materials needed to complete the mosaic. 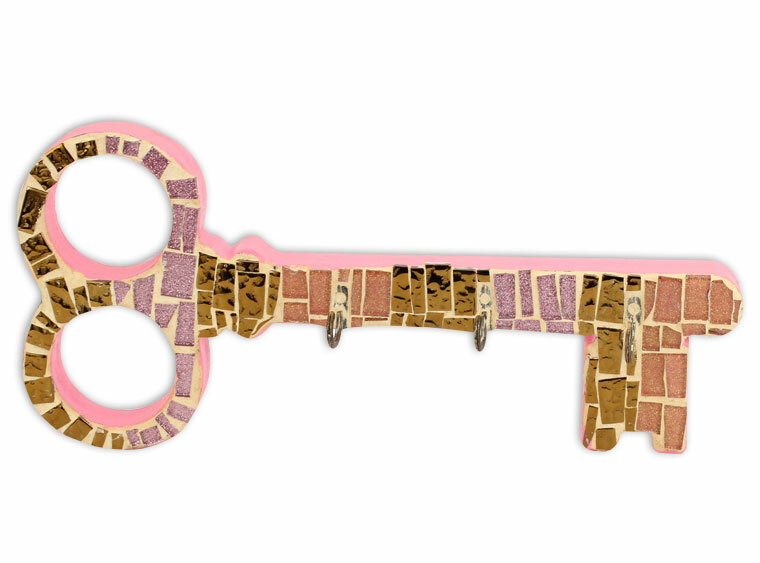 The 2-hour mosaic party is also the cost of the shape you select but has a 50% materials fee. There is a minimum of 10 participants required and a maximum of 20 participants for use of our party room. Please inquire for rates and inclusions with less than 10 participants or groups larger than 20 and for non-birthday and non-profit groups. A non-refundable deposit of $25 is required at the time of booking and will be deducted from the final bill at the end of the party. 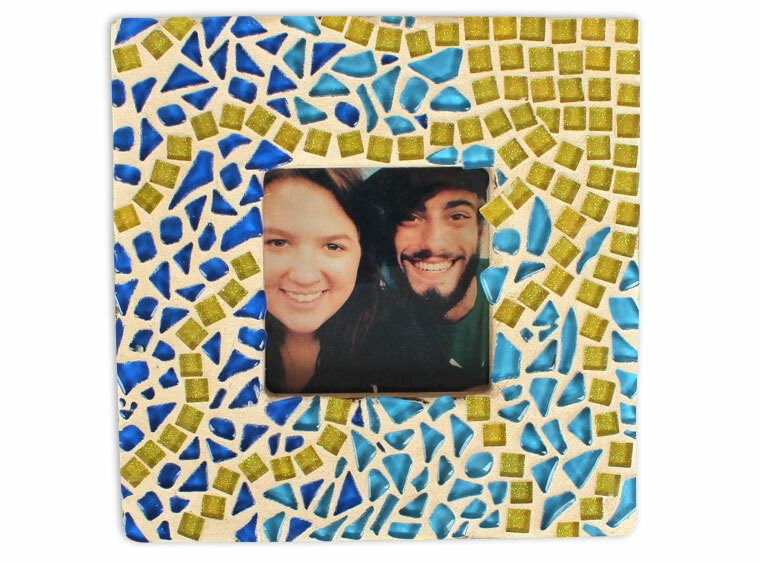 Adult mosaic parties are perfect for everyone age 16 & up. Your group receives 3 hours of mosaic time in our party room and can snack and mingle throughout the party with BYOB for those 21 & up. 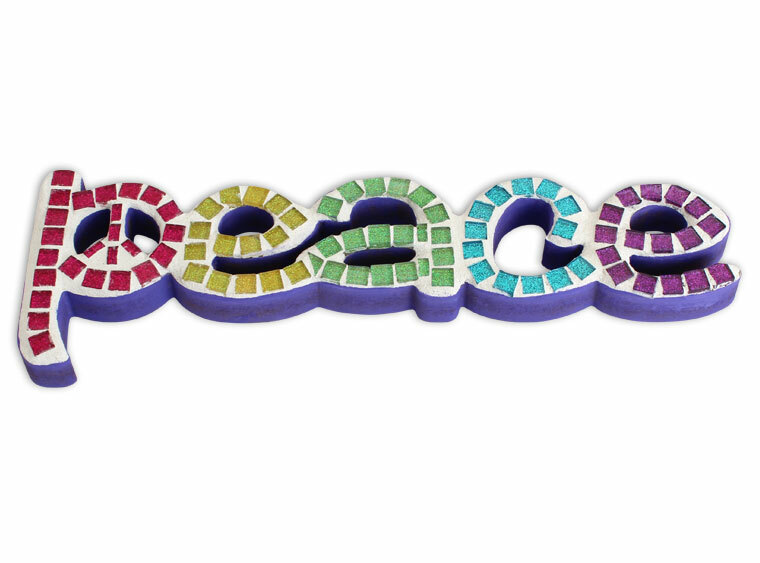 Mosaic parties are great for a any party or group including church groups or non-profits, just a girl's night out, or even a sorority or fraternity outing as we can special order Greek Letter mosaic plaques. 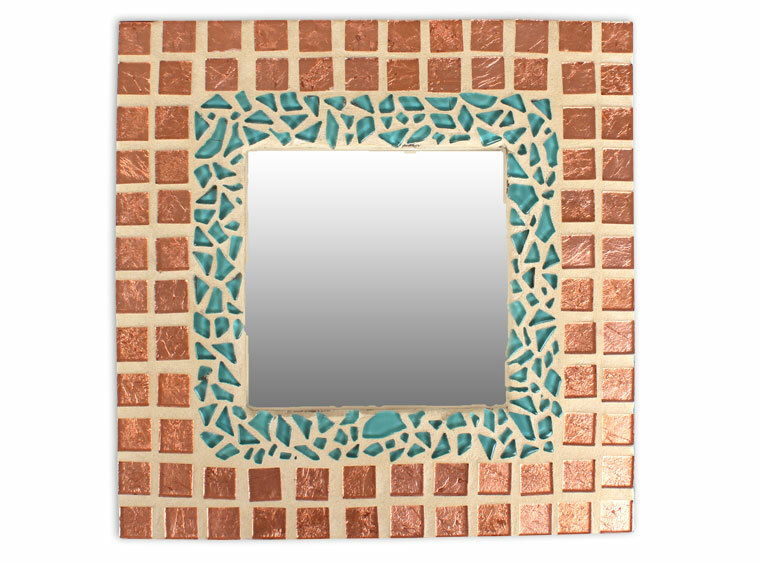 Unlimited selection of tile from our mosaic area to complete their piece. 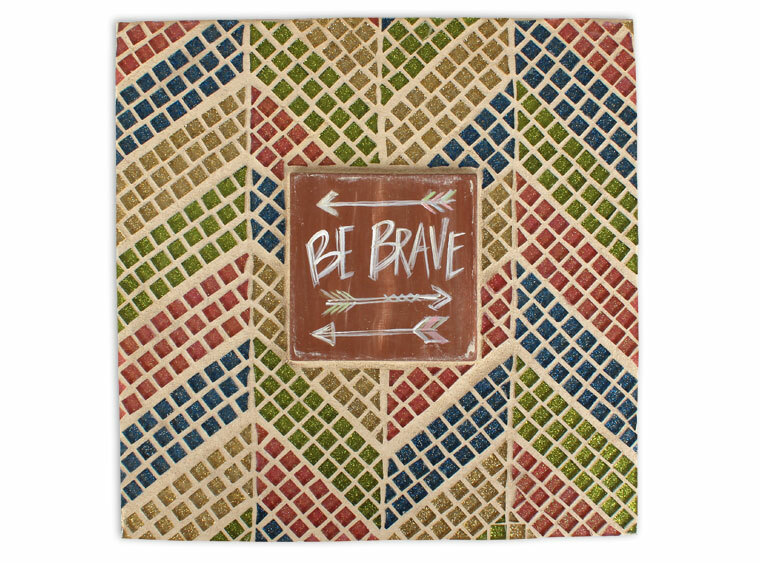 Wrapped and Ready To Go – We’ll prepare each guests’ mosaic piece for travel along with a grouting kit complete with instructions so they can grout their piece at home 24 hours later. Did we mention that we do ALL THE CLEAN UP?!? Make a creative mess! 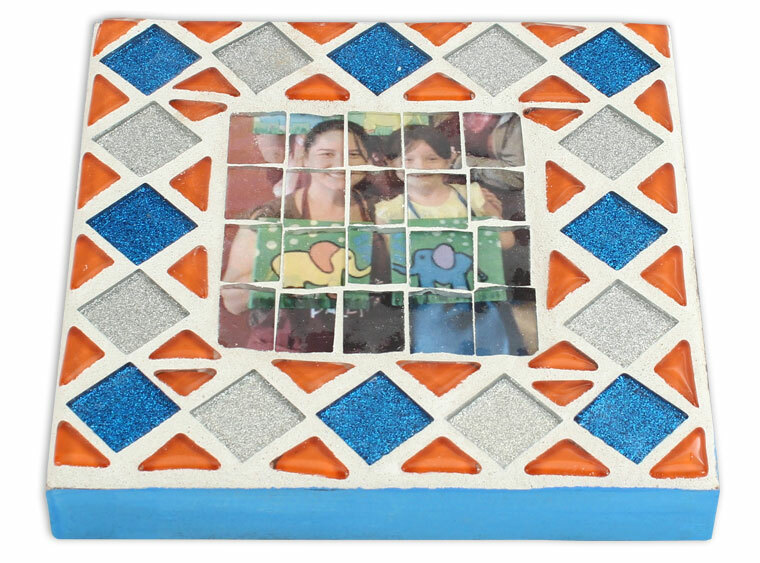 Your Staff Artist will clean up all the materials as guests finish their mosaic activity. They'll replace tabletops with fresh paper as needed so you can serve food and beverages and they also clean up the room at the end of your party. Tips for your party staff are greatly appreciated but not required. 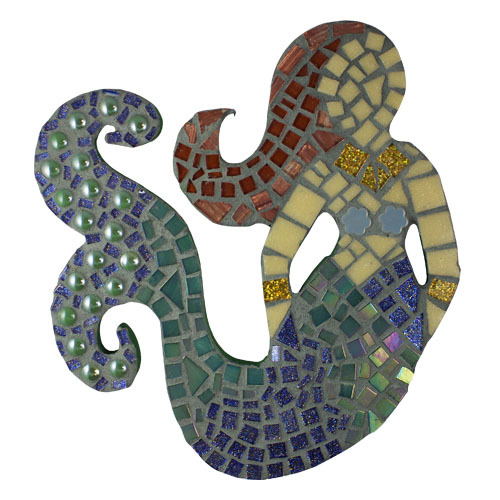 Pricing for Adult Mosaic Parties are the cost of the shape you select priced at $12 and up plus a materials fee equal to 50% of the shape price which covers the use of the party room, staff instruction, and materials needed to complete the mosaic. There is a minimum of 10 participants required and a maximum of 20 participants for use of our party room. Please inquire for rates and inclusions with less than 10 participants or groups larger than 20. A non-refundable deposit of $25 is required at the time of booking and will be deducted from the final bill at the end of the party. Children's guestbook signature plate not included with adult parties but can be added for $28.